I get lots of contacts from people who wants to buy a Blackberry. 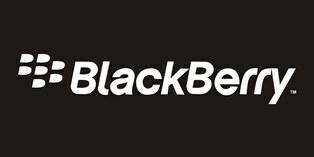 One of the most important thing about our discussion is on which of the Blackberry Phone is good to buy. The truth is, all of them are good. It all depends on your taste and what you want to use the Blackberry phone for. Whatever your choice is for a blackberry phone, this post will help you see the comparison between blackberry phones so that you can decide which one you want.